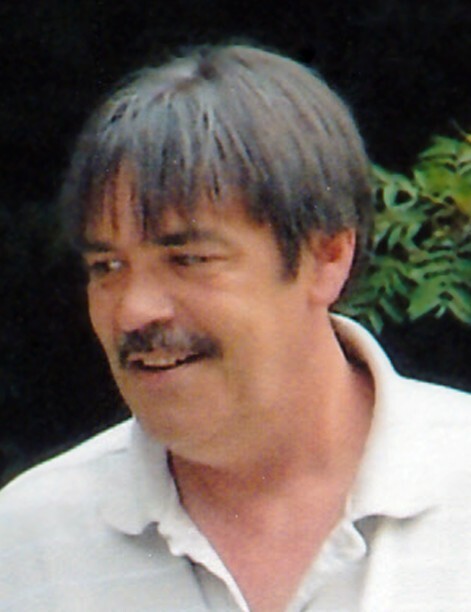 Timothy J. Clark, age 56, of Montague, passed away Thursday, February 7, 2019 in Muskegon. He was born August 1, 1962 in Muskegon, the son of Joe and Judy (Fechner) Clark. Tim moved to Montague after grade school. He married Vicki L. Ward on August 27, 1993. Tim was a carpenter before working as a quality technician at Chassix for seventeen years. He enjoyed sports and loved to play basketball with his family. He also enjoyed his Bud Light. He is survived by his wife, Vicki; son, Clint (Jeanette) Clark; daughter, Makenzi (Joshua) Gray; grandchildren, Adam Clark, Kayla Delgado and Haley Fahrlander; great-grandson, Silas Belinger; his parents, Joe and Judy Clark; siblings, Mike (Lisa) Clark, Amy Jaekel, David (Pam) Clark, Lynne (Lee) Reihl and Matt (Lily) Clark; and several nieces and nephews. Private services will be held. Burial will be in Fairlawn Cemetery in Walkerville in the spring.